What Are the Different Speech Recognition Tools? A desktop PC with speech recognition headphones. Computer programs have the ability to transcribe spoken words to written text. Speech recognition tools are used widely in businesses, health care facilities, and law firms, and many people use them for personal computing tasks as well. 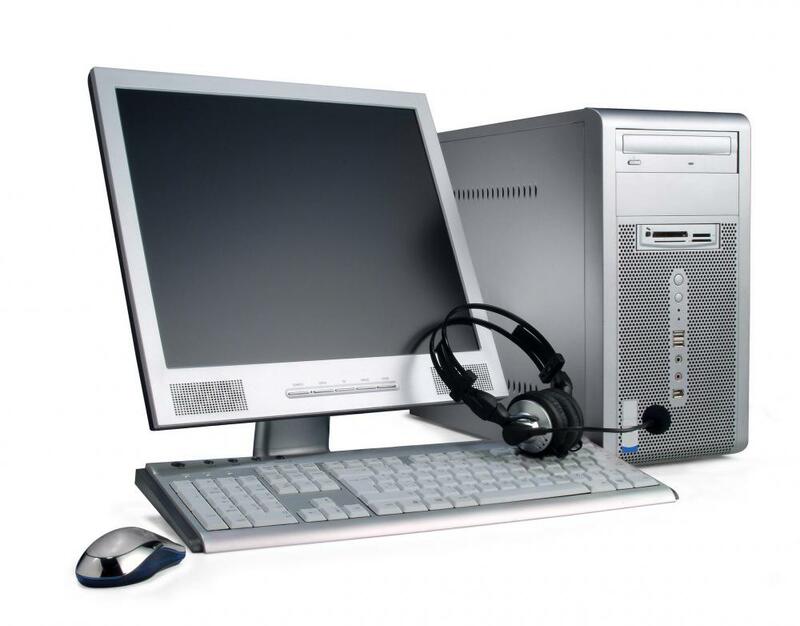 There are several different kinds of speech recognition software available, including programs that come bundled with other software packages or operating to systems. Some may be built in to certain websites, while others are expensive programs that use the latest developments in voice recognition. These tools are primarily designed to save time for computer-driven tasks, such as word processing and basic navigation, but they are also used by individuals who have disabilities that make it difficult for them to type or navigate computer programs with traditional equipment. One of the most familiar speech recognition tools used by many businesses is an automated phone system. Many different types of companies use speech recognition to allow customers to simply speak their names, account numbers, and other information directly into the telephone. The speech recognition program analyzes the caller’s responses to provide data to the representatives in the appropriate department. In some situations, speech recognition can fully automate a caller’s request; for example, making a simple bill payment. The tools used for automated phone systems are programmed to recognize and analyze nuances such as accents and voice inflection for many different users, but they are usually limited to recognize only a small set of possible responses. 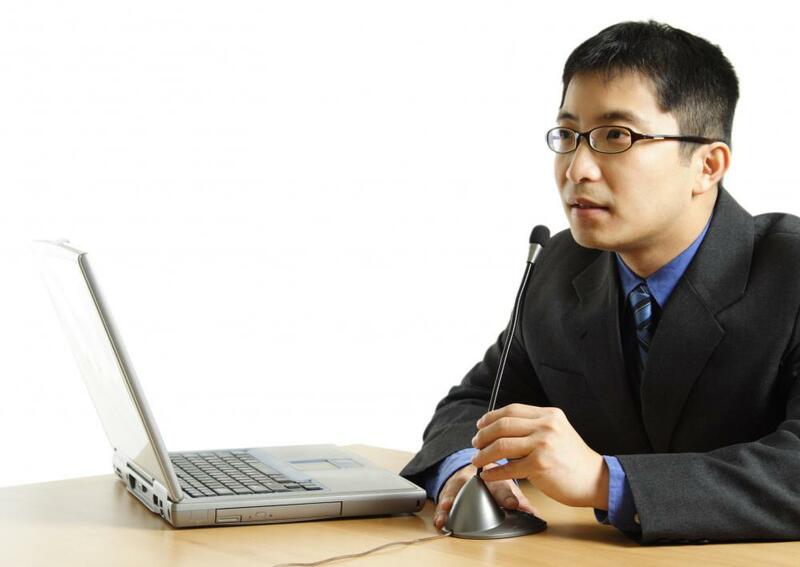 Other types of businesses use speech recognition tools for transcription. Some physicians and other health care professionals use speech recognition programs to convert dictated chart notes to text files and documents that can be included in the patient’s record. Law firms and corporations use the tools to convert different kinds of meetings to text. Some companies that manufacture speech recognition tools make software specifically for medical and legal professionals due to the specialized terminology of those fields. People who use speech recognition tools for personal use do so for many reasons. Dictating documents is faster than typing for many people. Speech recognition programs designed for personal use often include navigation commands so that nearly every computerized task can be performed through a spoken word or series of words. Some operating systems, such as Windows®, offer speech recognition tools as part of the basic software on a computer that uses that system. These tools are usually less sophisticated, but they can perform basic tasks and process dictated documents accurately with proper pronunciation. Most speech recognition tools designed for business or personal use allow users to create custom profiles. These profiles enable the software to adapt to and recognize a particular person’s speech patterns and pronunciation style. Users spend time reading sample documents to train the software, and some packages continue to improve accuracy the more a person uses the program. Some websites have implemented speech recognition to allow users to speak search queries instead of having to type them. What Are the Different Types of Medical Speech Recognition? What Is Involved in Speech Recognition Training? What Are the Different Types of Phone Speech Recognition? What Is Continuous Speech Recognition? What Are the Different Types of Speech Recognition Transcription Software? What Is Open Source Speech Recognition?